Love is still in the air after Valentine's day as the dynamic duo of Jammy James aka Jam 2 and Camar aka Flavaunit now known as JAM 2 Productions has released their first single for 2010 on their "Love Potion" riddim with the ever talented Pressure Bus Pipe with a song entitled "All Is Well". This one is fresh from the pipes, creatively composed by two masterminds in production. 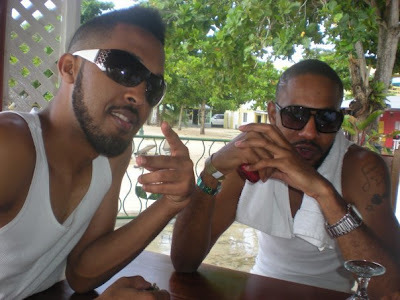 Jam 2 & Camar are more known for their previous chart topping hit with "Nah Go A Jail" by Busy Signal. Now, they are back and from all indications from this single, "All Is Well" indeed. Pressure fuses his seductive vocals with Jam 2 Productions' "Love Potion" to create a love ballad that speaks to a relationship between a man & a woman that is not perfect, but "All Is Well". Jam 2 & Flava have been busy the past couple of months in Florida at the famed Hit Factory studio where they were in studio with the likes of T-Pain, Lil Wayne working on his Carter 4 album and had previously released a single "Trust Me" by Brooke Hogan. 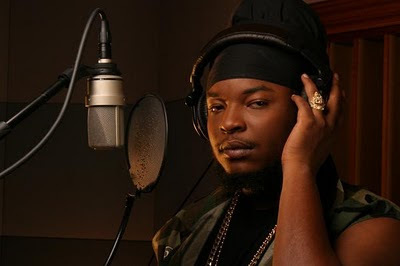 Now they are back to their 'home base' at the legendary King Jammy's studio, in Waterhouse, Jamaica where they are working on stellar productions which are expected to hit the market this first quarter of 2010. Jam 2 Productions are increasing the pressure and are about to buss the music production barriers with productions that are fused with all genres and cultures in one. With the release of this single, "All Is Well" coming from the camp it is expected that this production will rise to the top of the charts.